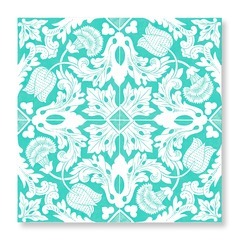 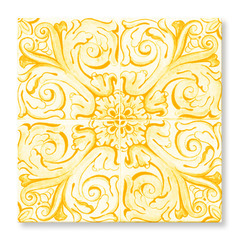 (Sausalito, CA)…….clé is proud to introduce the 17th Century tile collection, designed by Deborah Osburn for Tilevera. 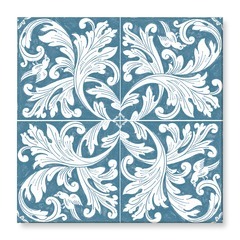 The collection of 12″ x 12″ limestone tile was inspired by 17th century delftware that had its origins in China and made its way across Europe. 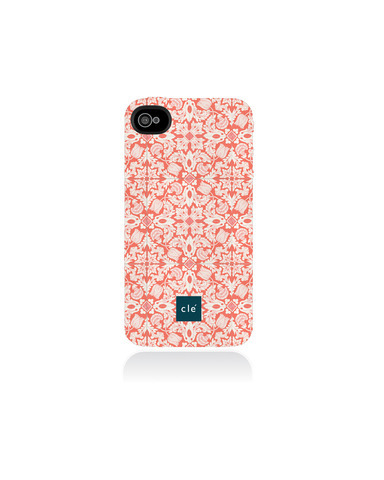 Tilevera honors the classic combinations of blue and white, yellow and magenta while bringing delft into the 21st century. Osburn has expanded the original delftware colors to a modern palette of pink, grey, green, teal and persimmon for the new tile collection. 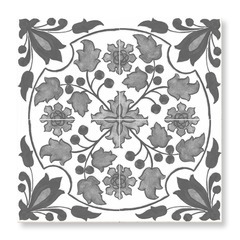 Each 12″ x 12″ limestone tile is either hand painted or hand lithographed in one of six patterns; acanthus, holly, tulip/carnation, diamond/circle, fleur de lys, or quatrefoil. 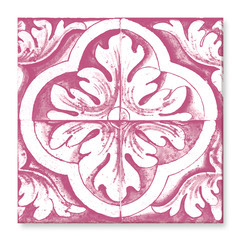 In the 17th century method of creating patterns, four tiles meet in the center to comprise a singular design. 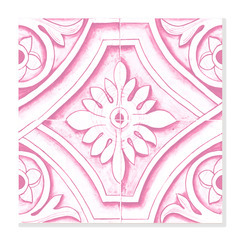 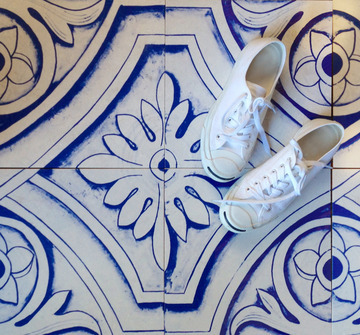 The tiles in this tile collection can be installed indoors or out, on walls and floors.